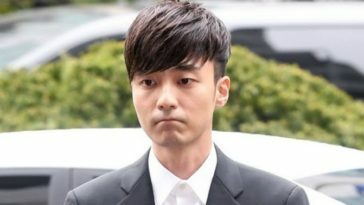 The singer refuse to answer these questions. 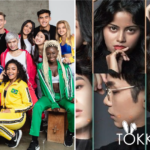 Previous article Is Z boys and Z girls a rip-off of Now United ? 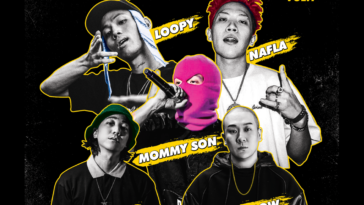 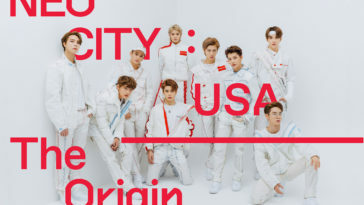 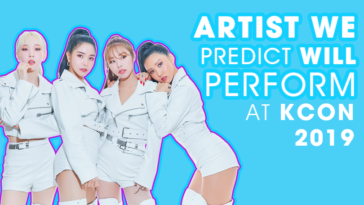 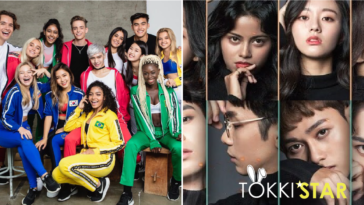 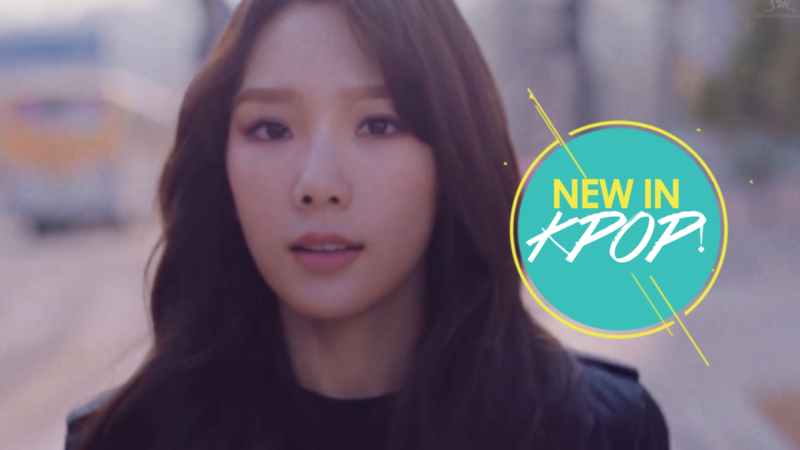 Next article Artist I predict will perform at KCON 2019!